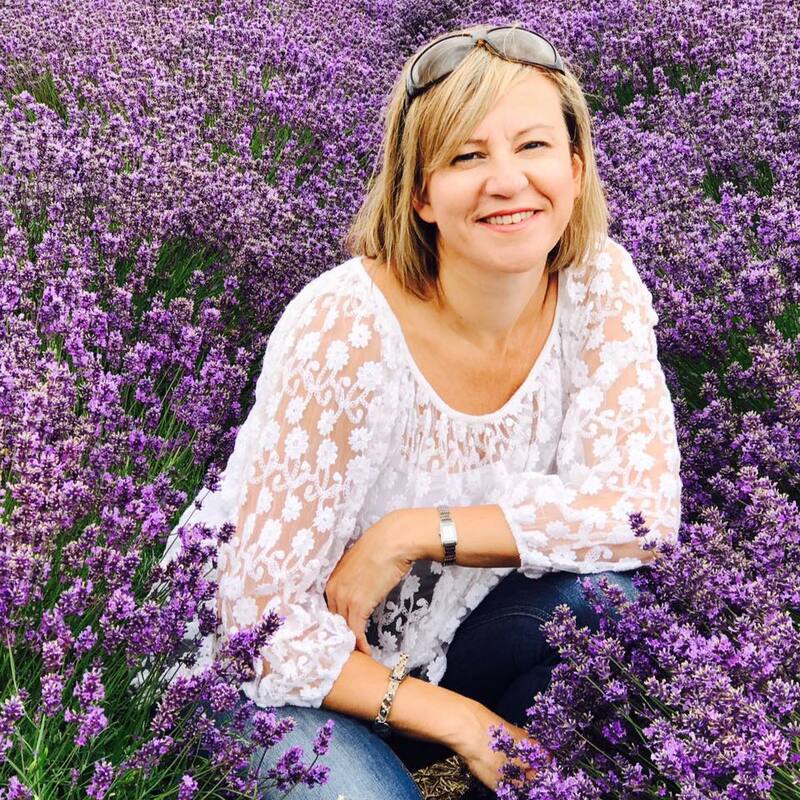 When I became a property owner, over 20 years ago, it gave me the opportunity to realise my passion for creating and transforming a space. I also spent many years working on projects for friends and family, as well as renovating my own home from something that needed a lot of work to something that I am really proud of. The feedback from these projects gave me the drive to qualify as an Interior Designer and launch GeorgieRose in 2014. Since then I have been involved in updating and redesigning many people’s homes and love watching a design grow and evolve into a finished space. I pride myself on ensuring that my approach to projects feels very inclusive for a client, rather than following a particular style and insisting on design proposals. The best results come from joint decisions. My ethos is simply to help create a space which is beautiful, functional and a true reflection of a client’s aspirations. Since launching in 2014, GeorgieRose has offered Interior Design and Styling services with a vision to make interior design a service that can be enjoyed by all. Based in the centre of Cheltenham GeorgieRose is well place to serve clients from all over The Cotswolds, but is available for projects in all parts of the UK. The growth of GeorgieRose increases every year, the more projects that are completed the more happy customers pass on their recommendation. Projects have included both residential and commercial projects, from contemporary office spaces to children’s bedrooms. For more details please take a look at the Portfolio and Testimonial pages. 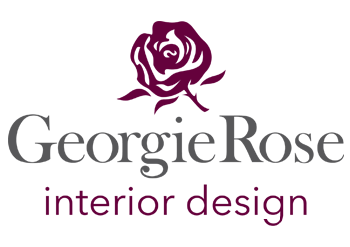 You can also follow GeorgieRose Interior Design on Instagram and Facebook. 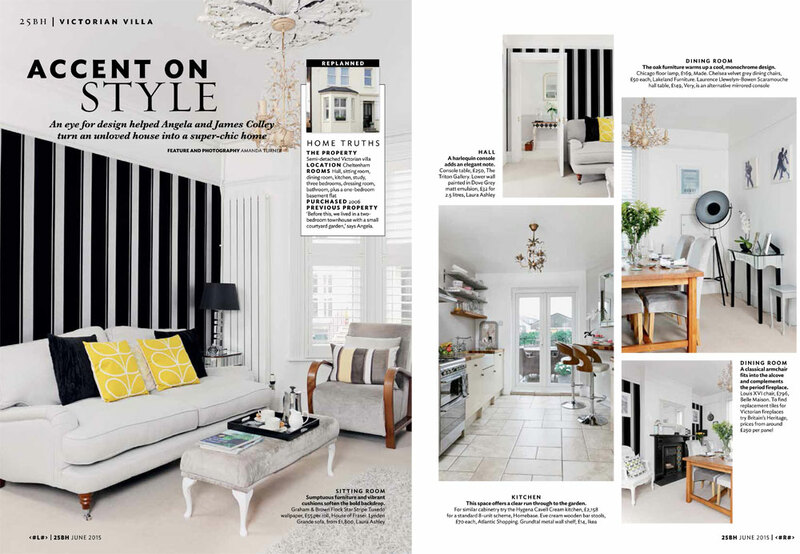 In 2015 Angela’s own home featured in the June edition of 25 Beautiful Homes magazine, a great accolade for the business – although, as you can imagine the house is for ever changing!